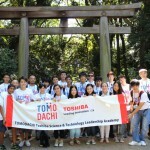 The TOMODACHI Toshiba Science & Technology Leadership Academy is an annual one-week, cross-cultural Science Technology Engineering and Math (STEM) exchange and leadership program for 16 high school students and eight teachers from Japan and the United States. 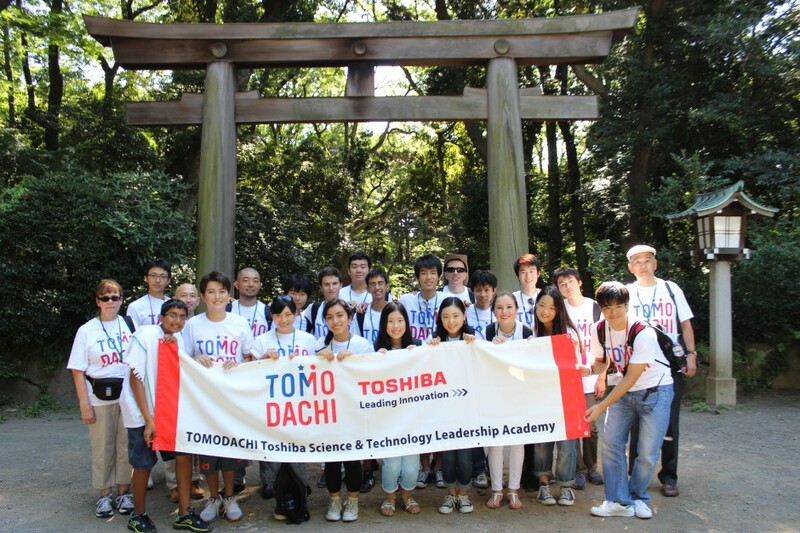 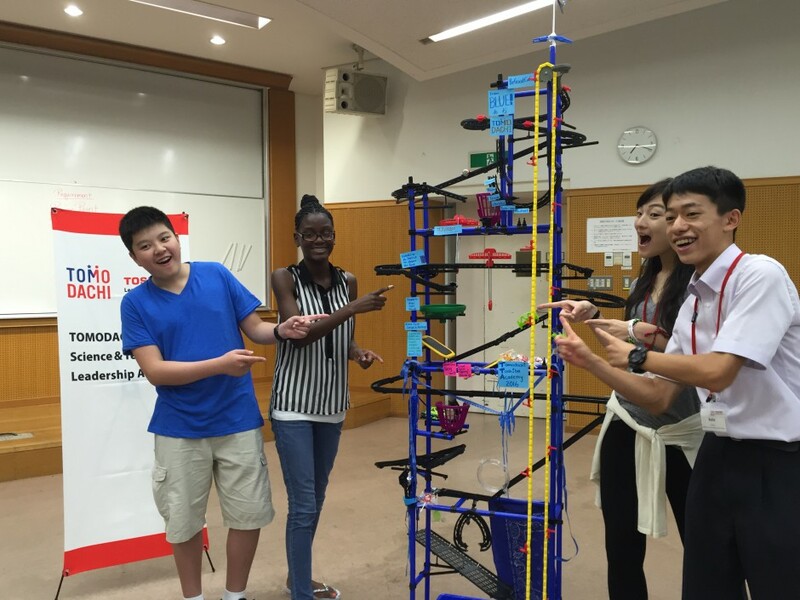 The TOMODACHI Toshiba Science & Technology Leadership Academy (TTA) is a one-week, cross-cultural Science Technology Engineering and Math (STEM) exchange and leadership program for 16 high school students and eight teachers from Japan and the U.S. From July 31-August 7, 2016, 16 high school students and eight teachers from Japan and the United States came together in Tokyo to develop a disaster-resilient, smart community of the future. 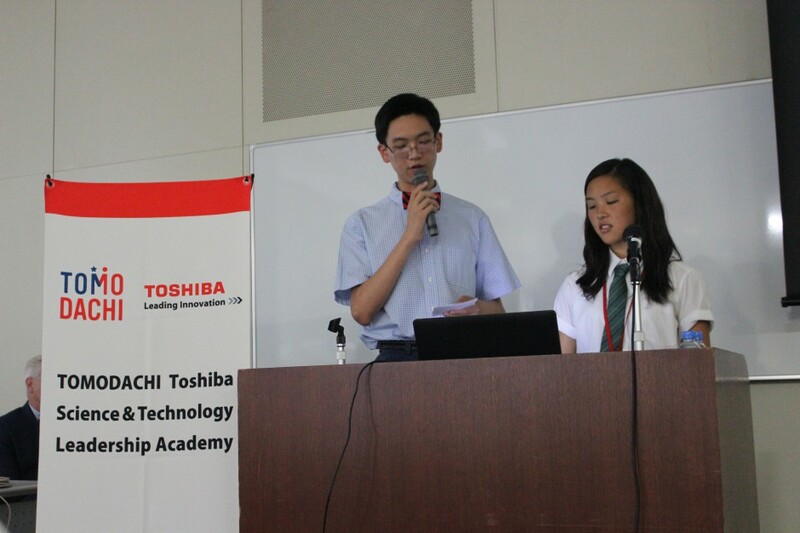 With counsel from Toshiba engineers and a visit to the Toshiba Smart Community building, the students and teachers worked in teams to develop proposed solutions to these problems using learning experiences that are central to Next Generation Science Standards (NGSS) and the engineering design process. 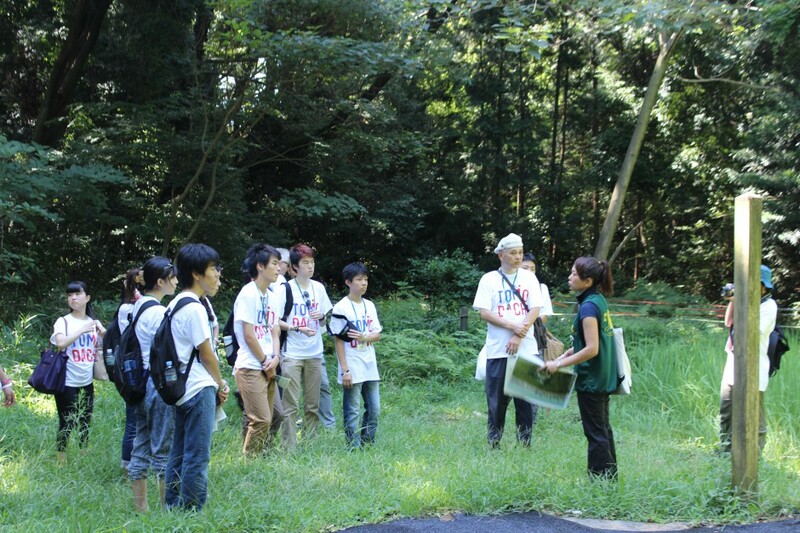 In August 2015, program participants from both countries worked together in Tokyo to develop a disaster-resilient smart community of the future. 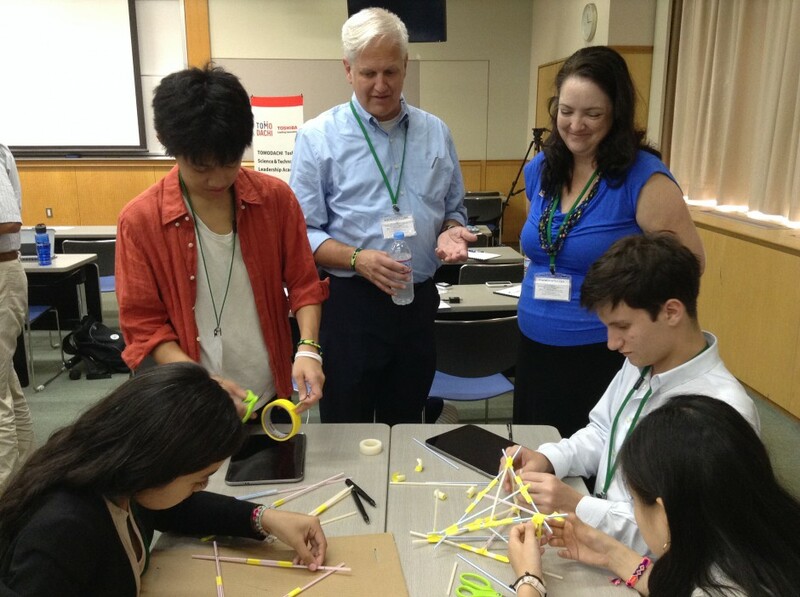 With counsel from Toshiba engineers and a visit to the Toshiba Smart Community building, the students and teachers will work in teams to develop proposed solutions to these problems using learning experiences that are central to Next Generation Science Standards (NGSS) and the engineering design process. 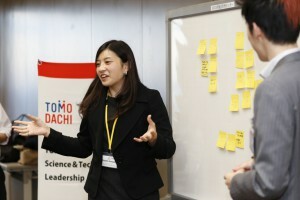 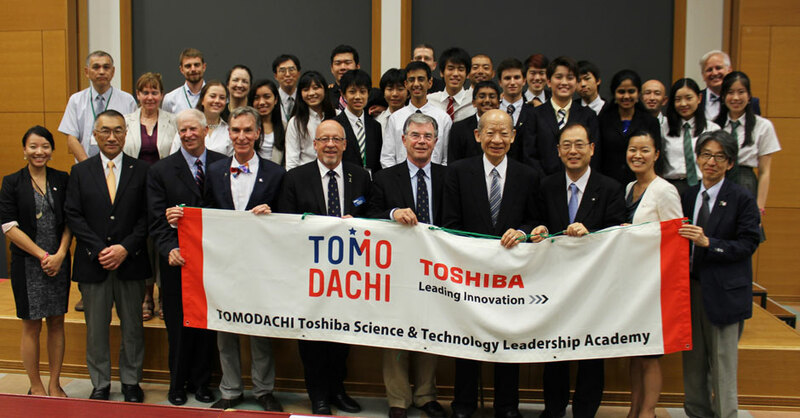 The academy links the TOMODACHI Initiative’s roots in disaster recovery to Toshiba’s founding commitment to technological innovation, and passion for science and technology education. 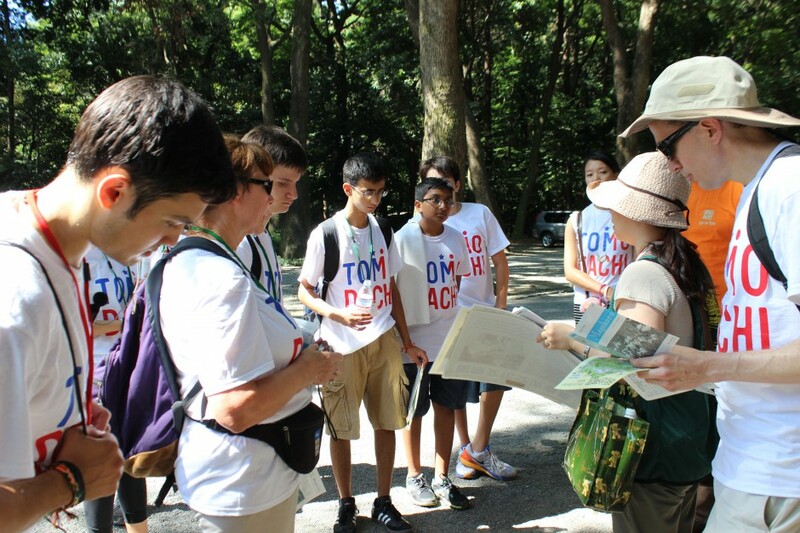 The program is designed to foster closer ties between both U.S. and Japanese teachers and students, to nurture a strong sense of STEM literacy, and to inspire the use of science and technology to address some of the world’s most complex issues in the future. 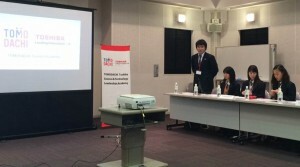 Japanese counterparts will be separately selected from high school students and teachers who promote strong achievements in science and mathematics education and international student exchanges. 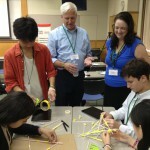 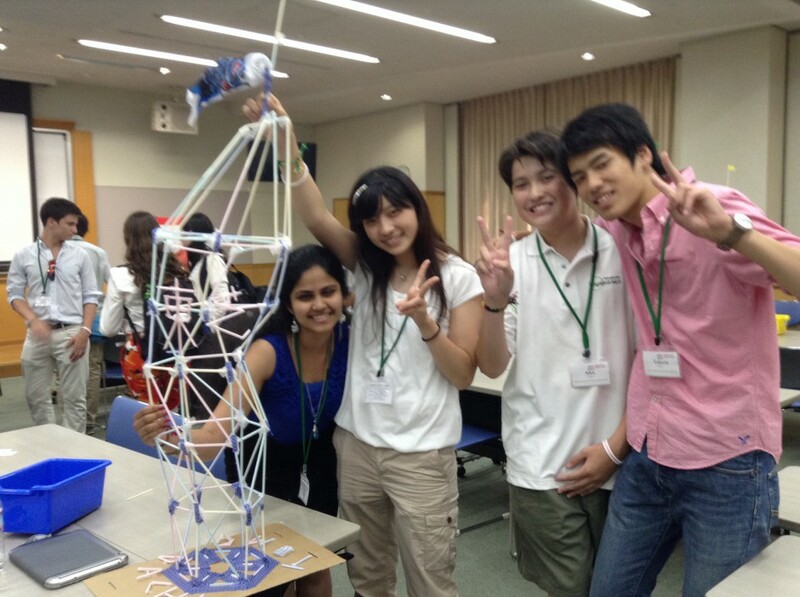 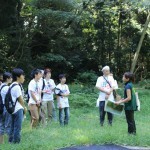 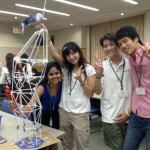 In August 2014, program participants from both countries worked together in Tokyo to develop a disaster-resilient, smart community of the future. 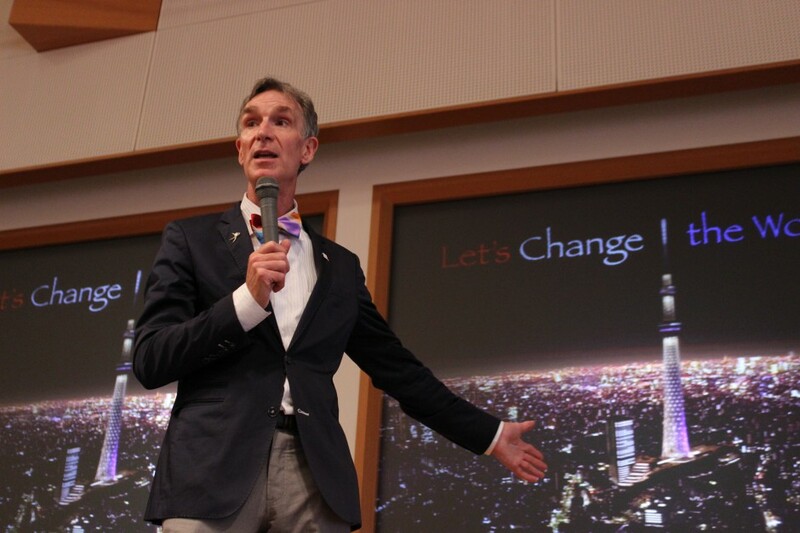 With counsel from Toshiba engineers, Bill Nye “The Science Guy”, and a visit to the Toshiba Smart Community building, the students and teachers worked in teams to develop proposed solutions to these problems using learning experiences that are central to Next Generation Science Standards (NGSS) and the engineering design process. 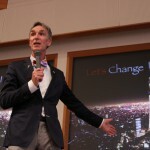 The program was designed to foster closer ties between American and Japanese teachers and students to nurture a strong sense of STEM literacy and to inspire the use of science and technology to address some of the world’s most complex issues in the future. 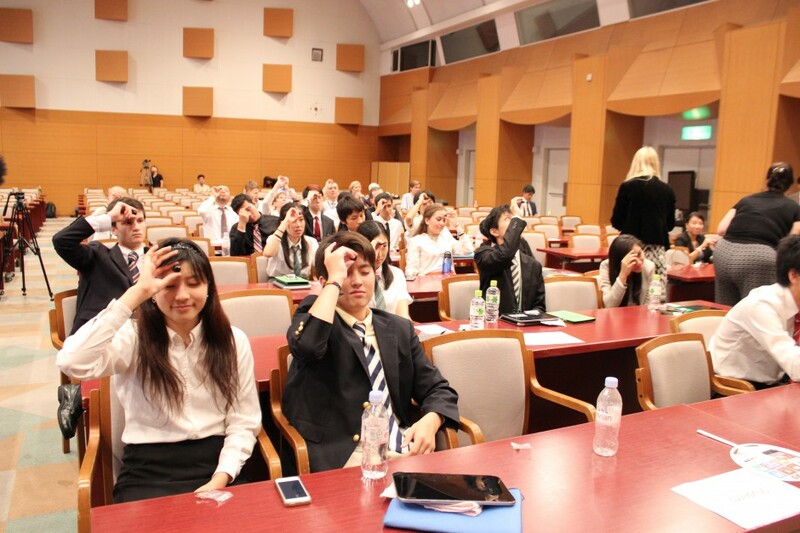 High school students and teachers who promote strong achievements in science and mathematics education and international student exchanges were selected as the Japanese counterparts. 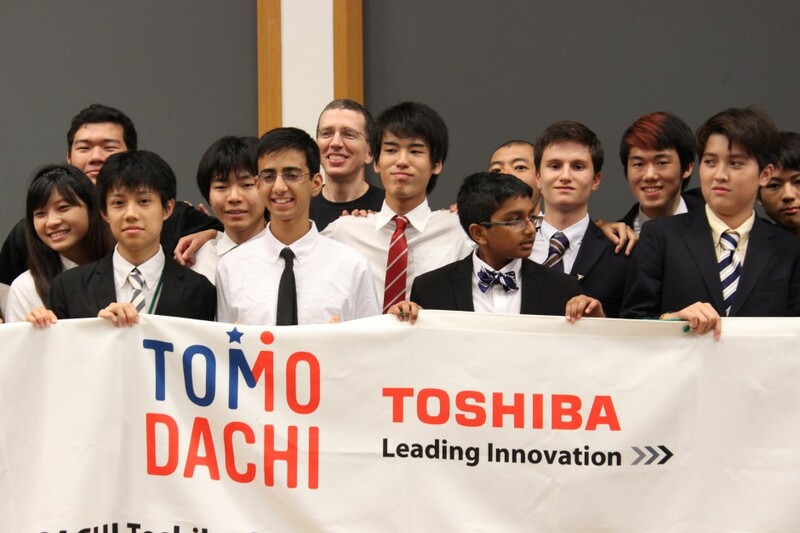 This program is made possible with support from Toshiba, its founding commitment to technological innovation and passion for science and technology education.